Prices increase Monday, April 4th! What: Run the Pi Mile with your friends! Feel free to come and just give support as we'll be needing it. The GTCA team which has won 5 of the last 7 years earning $2500! We need as many runners as possible to cross the finish line to win once again! 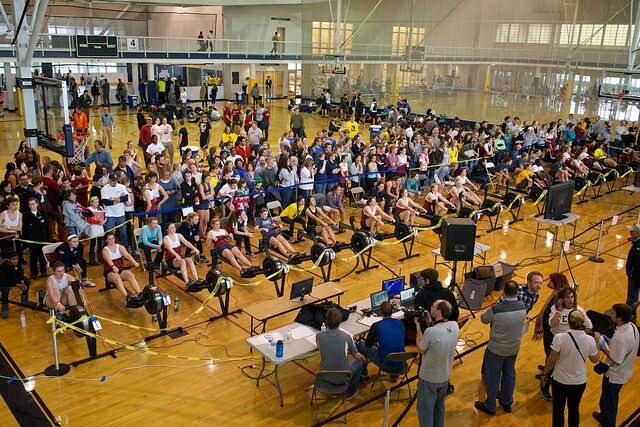 Atlanta Erg Sprints will take place on February 20, 2016 at the Georgia Tech Campus Recreation center. We need your help. Volunteer today! We need new board members to join! Make your nominations through November 6th. Join us at the annual GTCA tailgate before the game on October 24th! What: We're calling on all members of GT Crew- past and present- to join us for a riverside picnic as we say farewell and good luck to Coach Rob and thank him for his contributions to 21 years of GT Crew excellence. What: Wednesday is the last day to sign up online but race day signups are also available. Feel free to come and just give support as we'll be needing it. The GTCA team which has won 5 of the last 6 years earning $2500! We need as many runners as possible to cross the finish line to win once again! We're looking for local GT alumni to volunteer at this year's Atlanta Erg Sprints. Message us or email AtlantaErgSprints@gmail.com if you can help in any way. Its a great way to give back to the team and hang with your fellow alumni. Its been a great run!